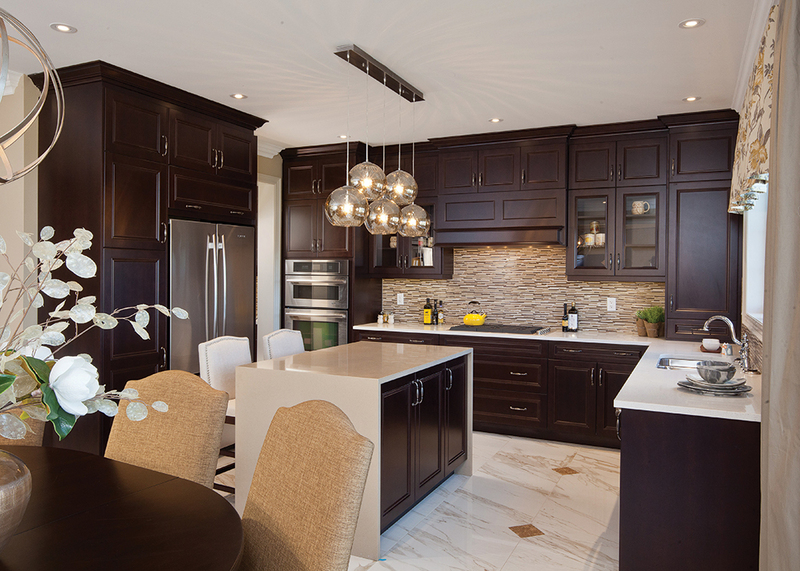 Lavish estate homes in East Gwillimbury now selling! 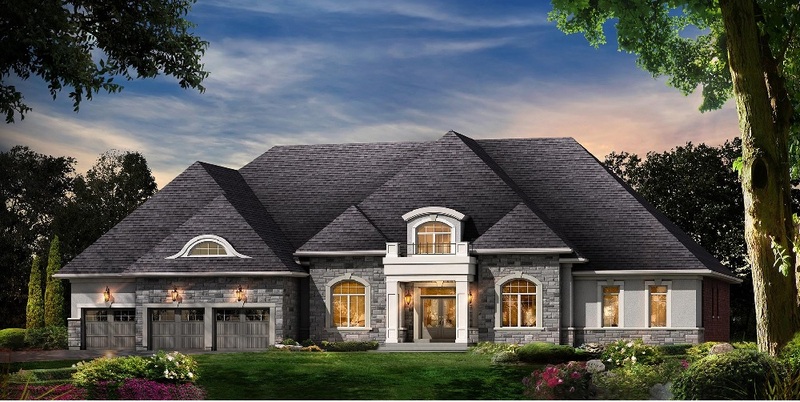 New detached homes coming to Impressions in Kleinburg! 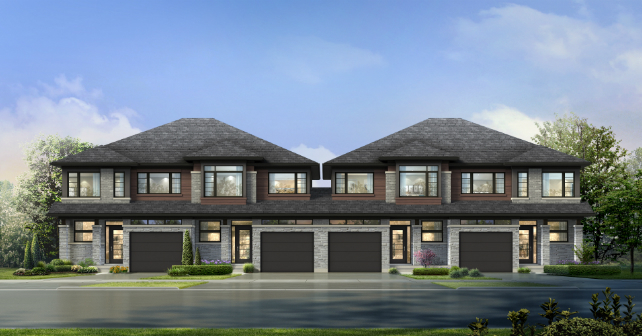 Fieldgate is releasing 70 new detached homes in Brampton this spring! 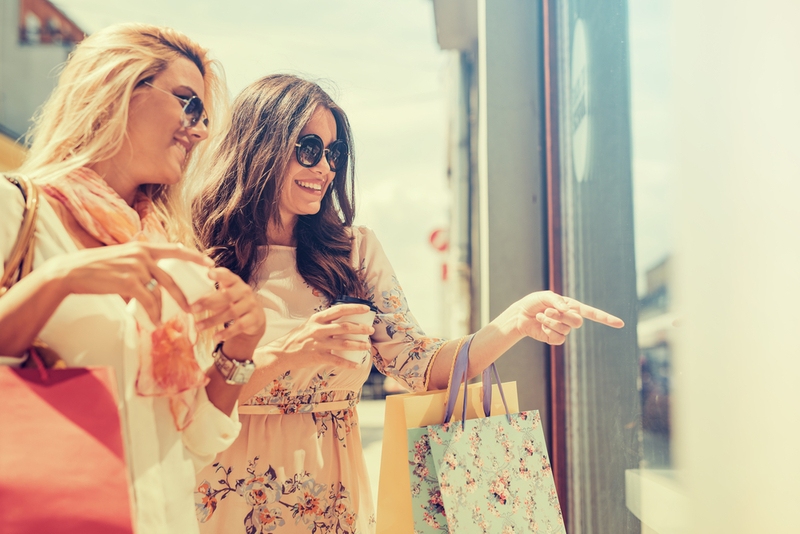 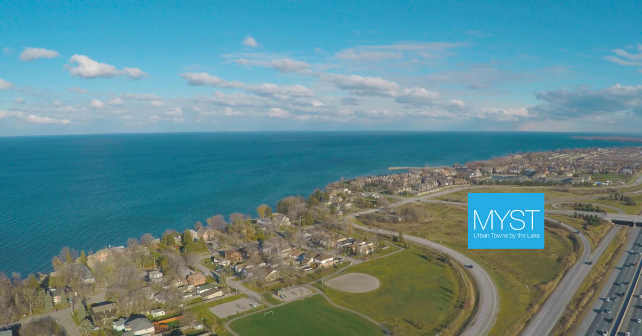 Register now for MYST Urban Townhomes by the Lake! 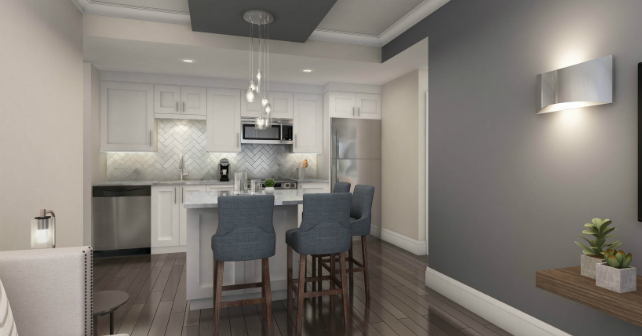 Losani Homes is opening Madison at Central Park to VIPs in April! 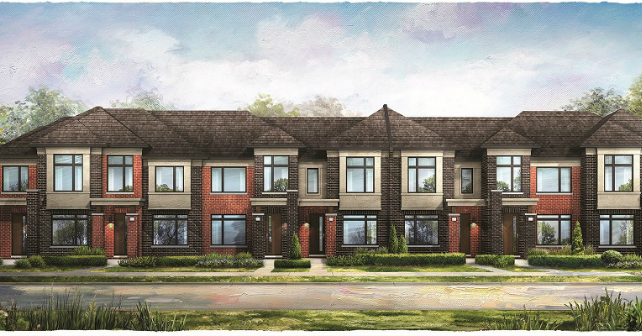 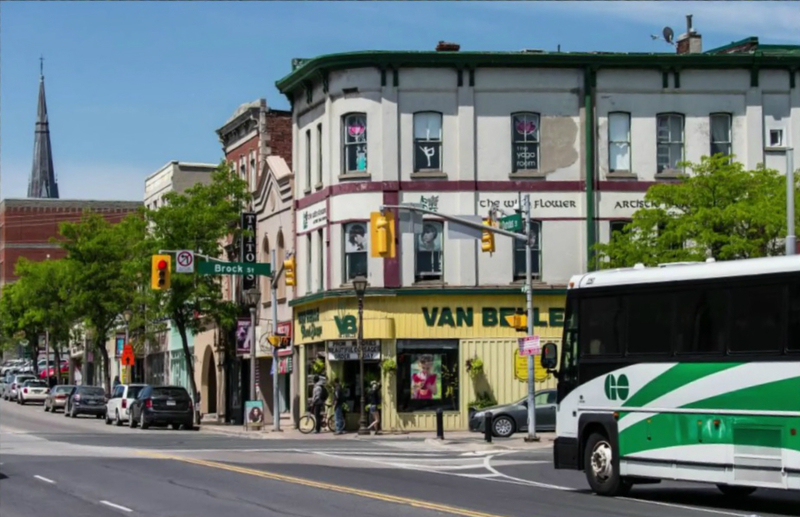 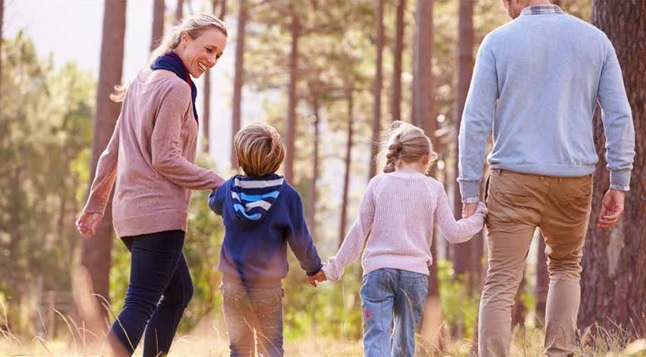 New homes in Brampton at The Neighbourhoods of Mount Pleasant! 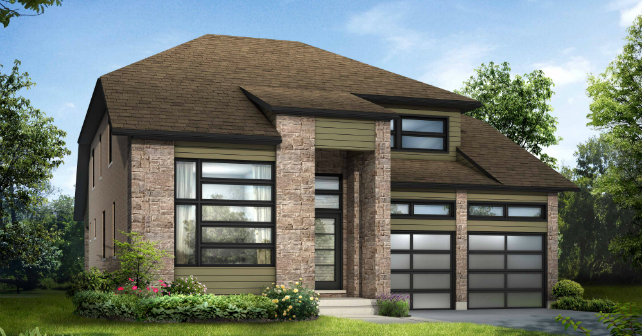 Your opportunity to own a new Net Zero Ready home!